How much color, strong or light emphasis, how do I make small or large eyes? 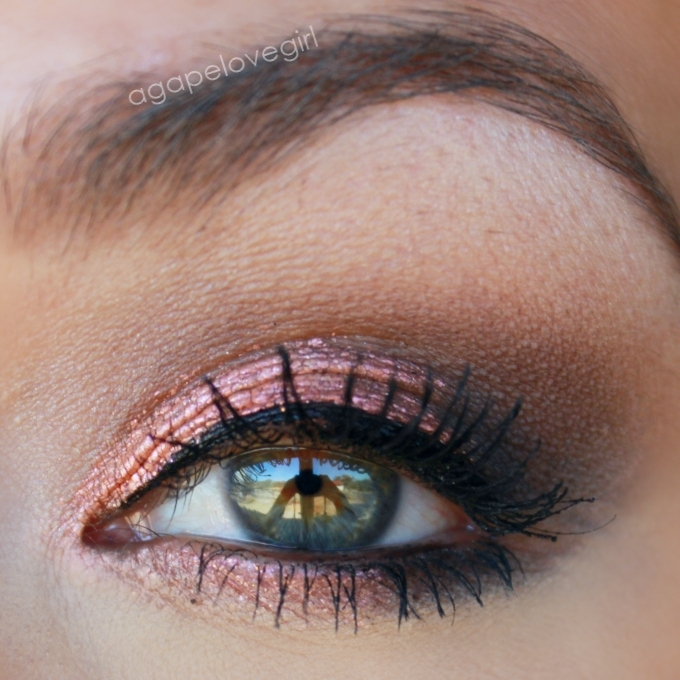 Many questions that women face when making eye makeup – but the makeup base is always the same. Big eyes, small eyes, eyelids: every eye is different. 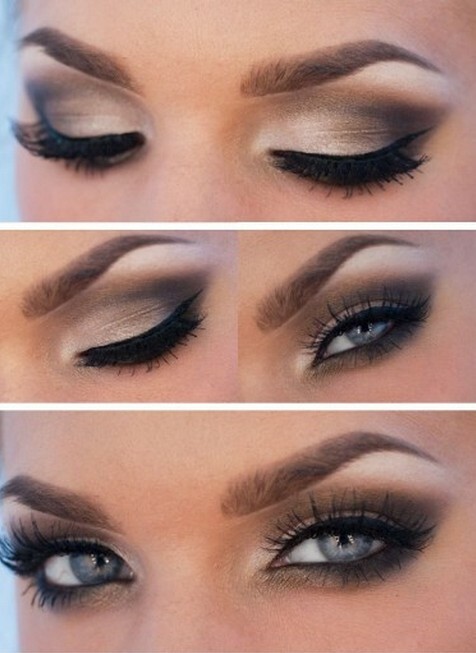 Therefore, the eye makeup also varies from woman to woman. You can also apply it in a variety of ways. But what does not differ – whether it is meant for the job or every day, is to be colourful or seductive – is the basis for eye makeup. Once you’ve done this, nothing can go wrong with your next steps. Makeup is not the very first step to look great. First of all, it is necessary to prepare your skin well, with a thorough cleaning. A gel or lotion frees your skin not only from bacteria, but also prevents your pores from clogging. Then apply a moisture treatment suitable for your skin type. It is the basis for an even and radiant primer. An eye makeup needs a good foundation. So before you can get off with the actual makeup, you should base your eyes on face makeup. This is best to wear on the moving lid and the area under your eyebrows. Then you can powder the zone with a light or coloured eye shadow. Of course, a concealer must not be missing during eye makeup. It covers eye rings, wrinkles, impurities and pigment stains and brightens your eye. It’s a good idea to choose a light colour shade lighter than your skin color. Concealers are available as cream, pencil and liquid cream. You can find out exactly how to put it here: Concealer – Shadow Killer. Women dream of full, dense and perfectly curved eyelashes that make the eyes shine. There is a wide range of mascaras that are different in quality and brush types. For women with short eyelashes, a mascara with microparticles or beeswax is recommended, which visually lengthen the eyelashes during eye makeup. According to beautygenerate, if you have fine eyelashes, you will ideally use flat brushes to apply the paint to large areas. An alternative is a two-phase mascara, in which the white color creates a base and is covered by the black colour – the eyelashes have a more voluminous effect. 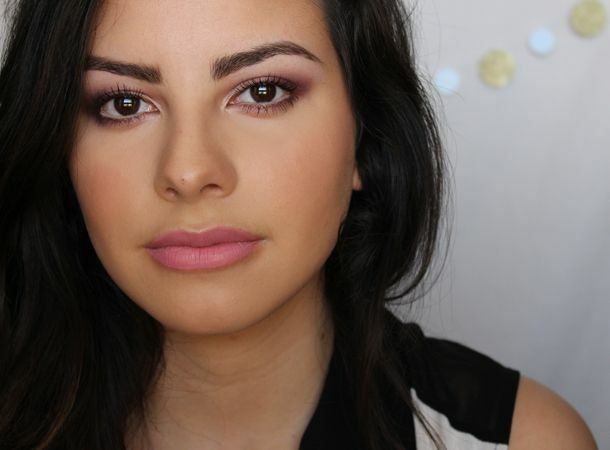 Tip: For a more natural look, you should use brown rather than black mascara. To apply mascara correctly, you should guide the brush from the eye to the tips of the eyelashes. Repeat this several times. If you want to fill the brush with a new color, then sauce it into the bottle and turn it. Tip: Do not move the brush in and out at short intervals, otherwise air bubbles are formed, which allow the paint to dry up in the vial. 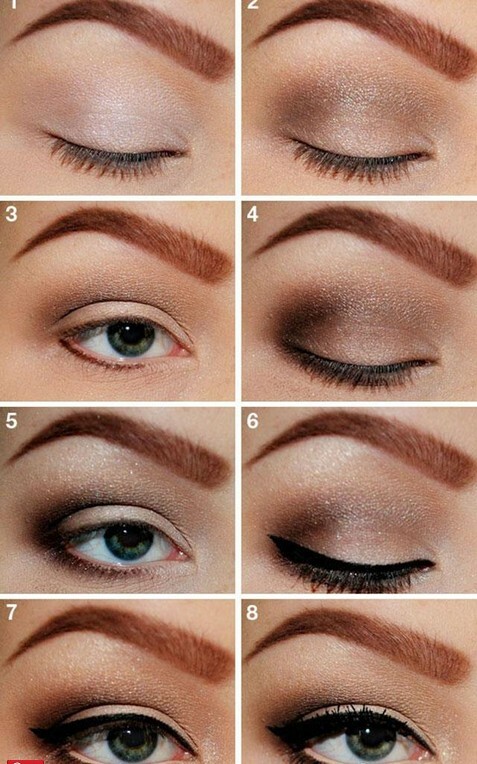 During eye makeup, the eyebrows form the frame of the eye make-up. Pluck your brows first into your natural bow. 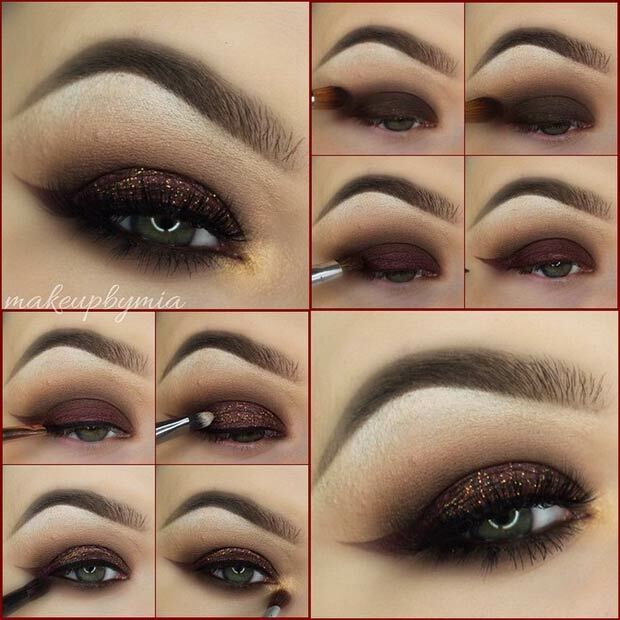 In order to condense and fill the eyebrows, you can apply a little colour. However, if you already have dense eyebrows, you can, of course, simply brush them in shape. To the next step. 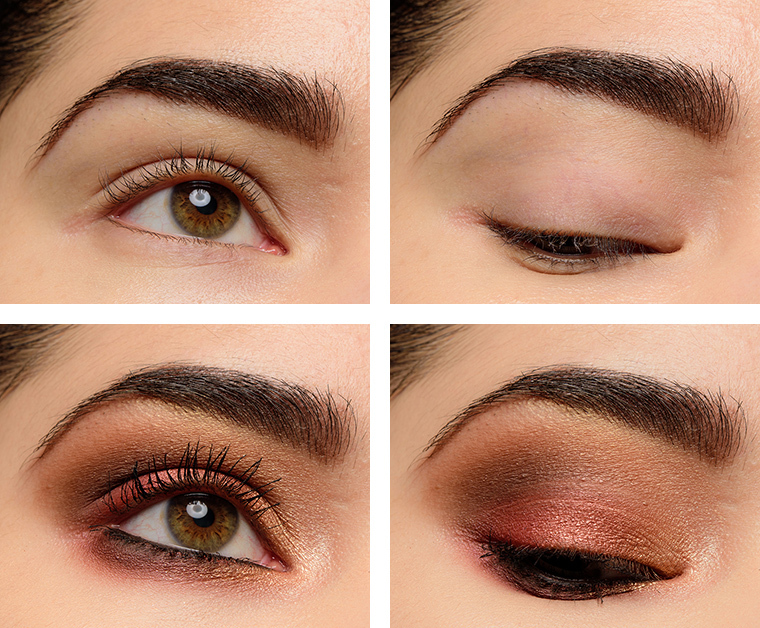 With different eyeshadow colors, you can change the look of your eyes. Brighter tones make the eyes appear larger, darker colors smaller, but more seductive – as is the case with smokey eyes, for example. You best wear eye shadows with a small brush on your eyelids. Alternatively, you can also use liquid, creamy eyeshadow or eye shadow pens. 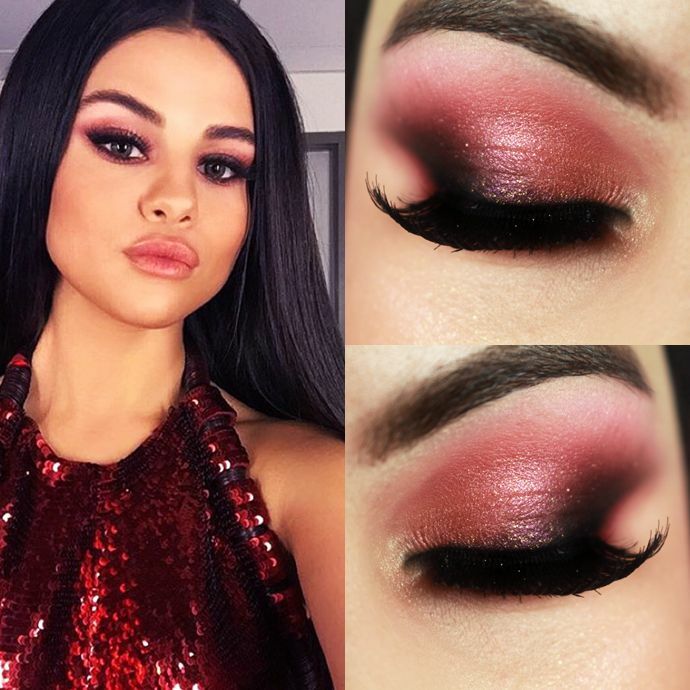 Many women use eyeshadow also as eyeliner or Kajal, because it gives the eye more expression and often has a softer effect. Tip: With eyeshadow, you can not only bring color into play, but also conceal unwanted eyelids. 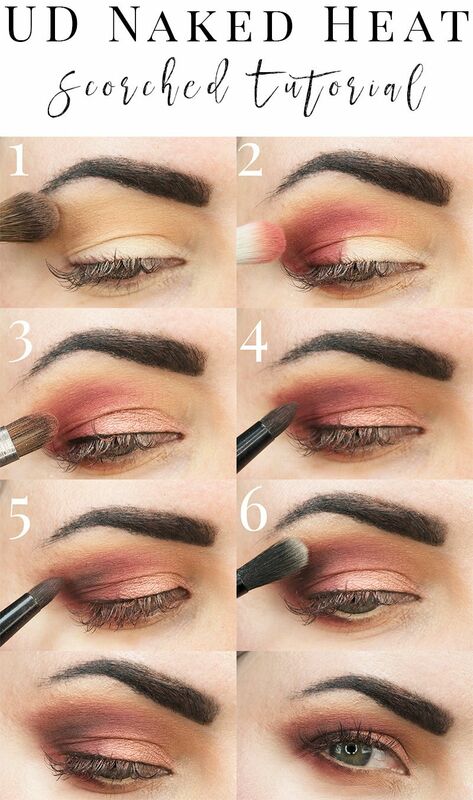 Apply lighter eyeshadow to the moving lid. 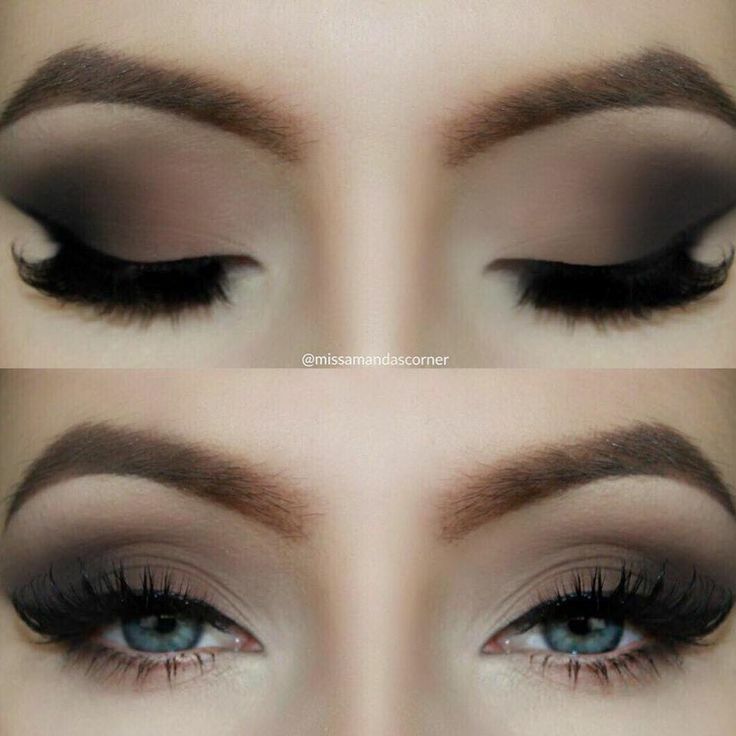 With a darker tone you can see the upper lid and the crease – and there is nothing left of the eyelids. Your eyes are automatically bigger. 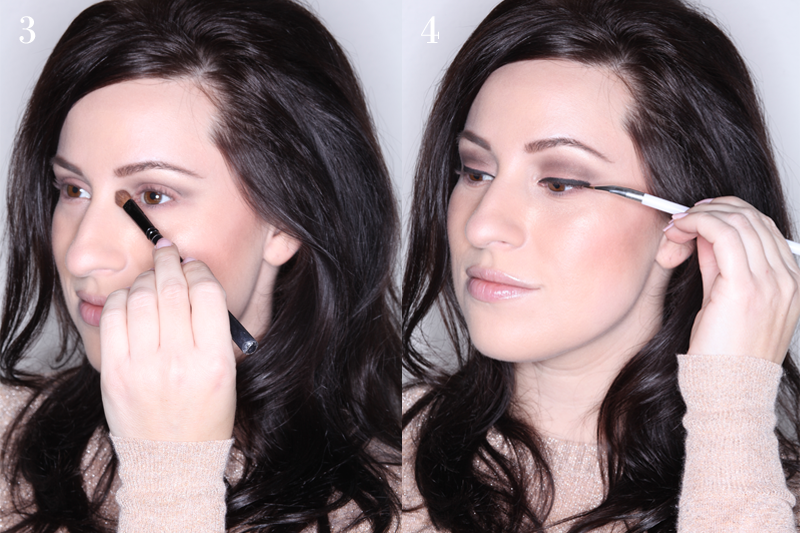 With a Kajal or eyeliner stroke, you can highlight your eyes perfectly. The strokes are applied on the lower, upper or two Lidrändern. 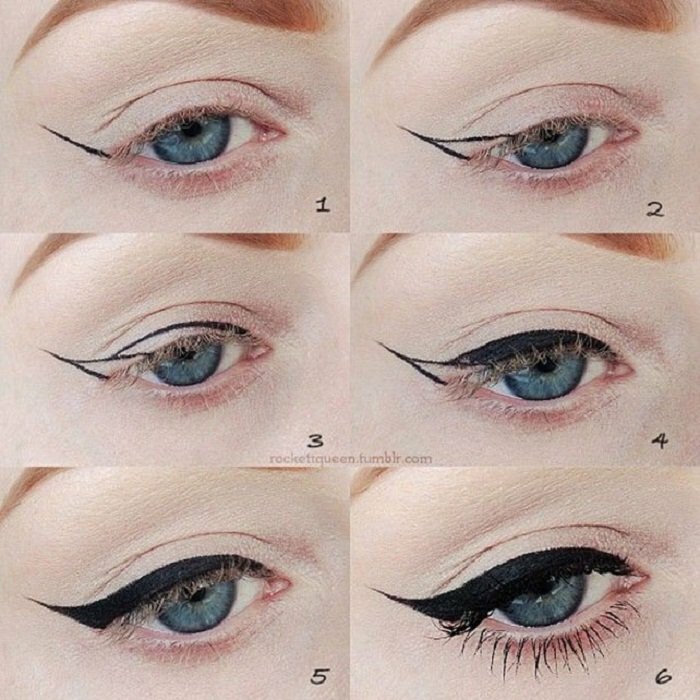 Because eyeliner is liquid, this expression is stronger and lasts longer than the Kajal stroke. For example, you can use a Lidstrichs to make your eyes bigger. 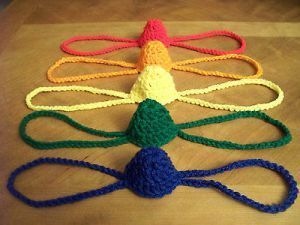 For this you put on the inside with a thin line and let it become thicker to the outside. But there are different variants and different eyeliner types. Here we explain it to you more closely.